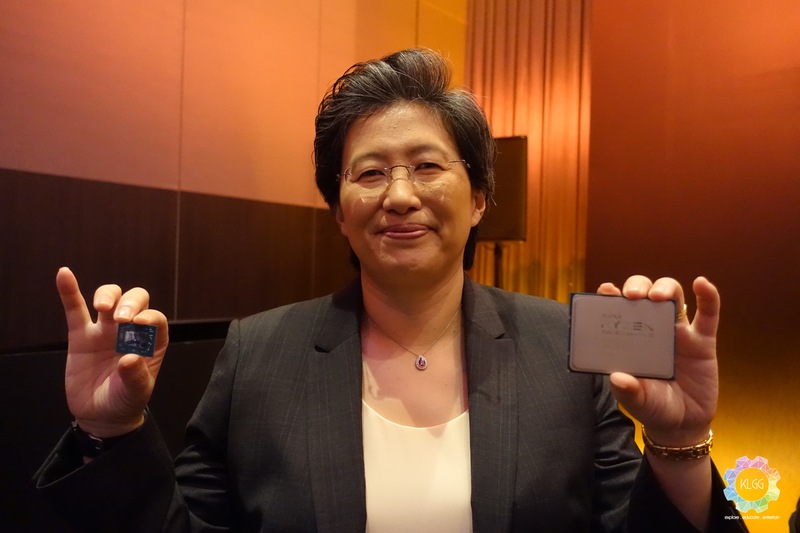 We have seen how the AMD Ryzen 7 performs against Intel’s Kaby Lake back in our review, though Intel has cleverly took on the challenge by announcing its Core X-series processors at Computex, AMD has taken things to the stage and announced the AMD Ryzen Threadripper, the fastest desktop processor from the company features up to 16 Cores and 32 Threads, while supporting up to 64 PCIe 3.0 lanes and quad channel DDR4 memory. 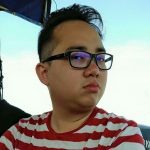 One may easily say that the Ryzen Threadripper isn’t on par with Intel’s 18-core solution, however the number of PCIe lanes will significantly improve I/Os of multi GPU setups, thus reducing a lot of time when it comes to graphics rendering work. 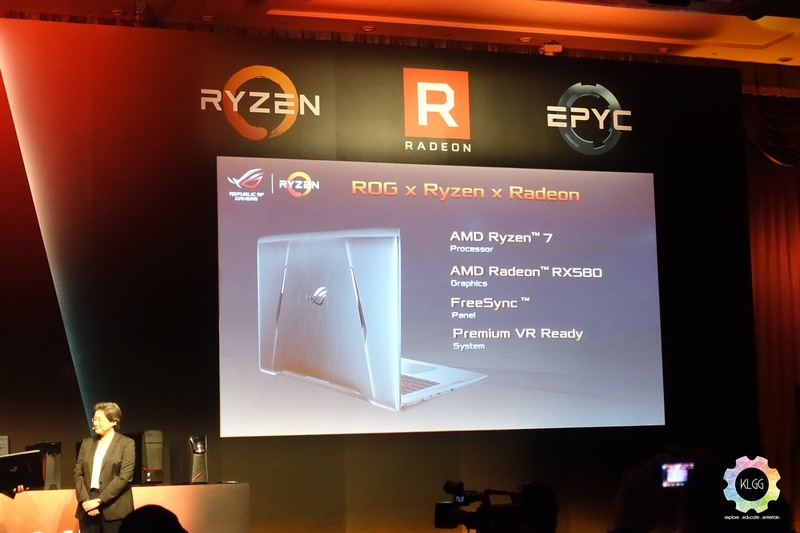 The Ryzen Threadripper may be intended for professional multitasking, however AMD has also showed off its potential in 4K gaming as well with two Radeon RX Vega cards in CrossFire mode, which easily reaches 60 frames per second in Prey. Unfortunately, AMD will only be unveiling the Radeon RX Vega at the SIGGRAPH event happening at the end of July 2017. AMD has also taken the opportunity to announce PC makers using its Ryzen Mobile APU chips on notebooks, Ryzen Mobile will have over 50% of CPU performance and 40% of graphics performance improvements over the previous mobile chips, and it also aims to achieve 50% less power than before. In the case of high performance gaming laptops, ASUS has also announced the ROG GL702ZC that comes equipped with up to a Ryzen 7 1700 CPU and a Radeon RX580 GPU onboard. 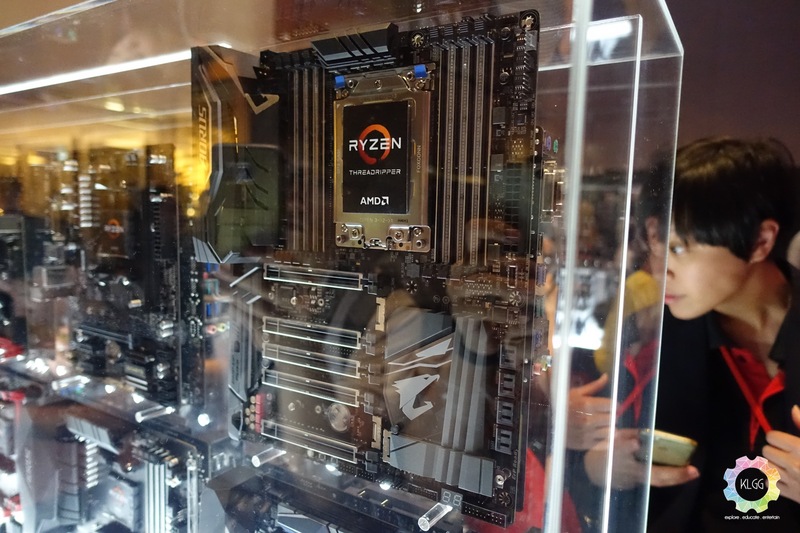 This is definitely an exciting time for PC enthusiasts and builders, as AMD is now clearly back in the premium high performance PC game, we can’t wait to find out how the AMD Ryzen Threadripper will perform against Intel’s Core i9 Extreme processor. 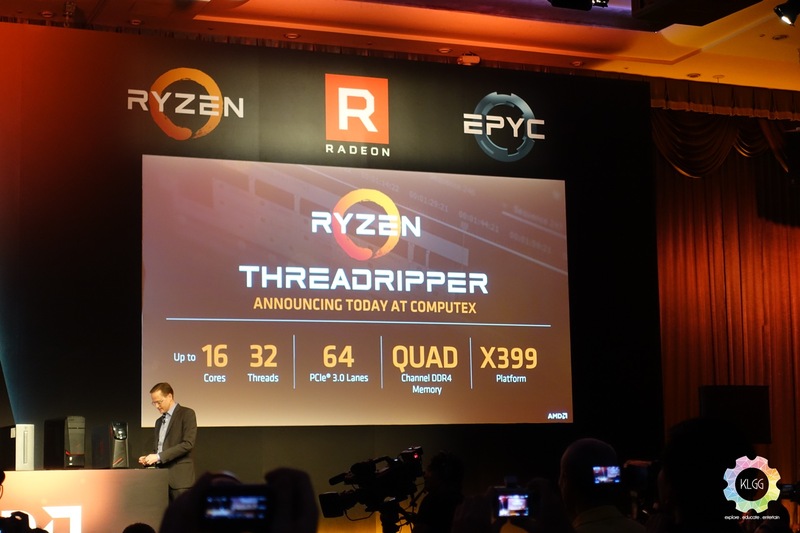 AMD hasn’t announced the SKUs and availability of the Threadripper yet, let’s hope it doesn’t take longer than Intel to have this powerful chip pushed out to the market.